The statement of the orphanage owner in India, from where three-year-old Sherin Mathews was adopted, runs contrary to the claims made by her foster father. The owner of the orphanage in India, from where three-year-old Sherin Mathews was adopted by Texas couple Wesley Mathews and Sini Mathews, says that the child had no eating problems. The statement runs contrary to claims made by Sherin's father that she was developmentally disabled and malnourished. 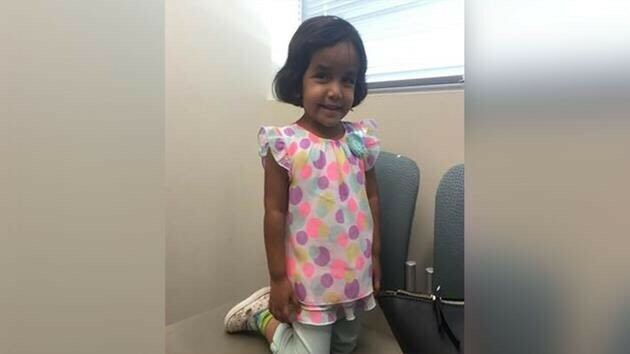 Sherin disappeared on October 7 in Texas and was reported missing by Wesley, who had initially claimed that he sent the child out into an alley at night as punishment for not drinking her milk. Wesley has since then changed his statement and was arrested by Richardson police on Tuesday, after he changed his narrative of how the incidents unfolded on the day she disappeared. Mathews has been charged with injury to a child and first-degree felony -- a crime punishable by up to life imprisonment. Richardson police Sergeant Kevin Perlich said that a bond has been set at $1 million. Wesley provided an "alternate statement of events" to detectives a day after the body of a small child was found outside Dallas, according to Richardson police. An arrest warrant released by police stated that Mathews "had been trying to get the 3-year-old girl to drink her milk in the garage" early on October, 7. "Wesley Mathews said she wouldn't listen to him," so he "physically assisted" Sherin in drinking her milk and she choked on the drink." "She was coughing and her breathing slowed. Eventually, Wesley no longer felt a pulse on the child and believed she had died," the affidavit said. The girl's father told the police that he removed the body from the home. Wesley reportedly told police that Sherin was developmentally disabled and malnourished when he and his wife adopted her and that they had to put her on a special diet which required feeding her whenever she was awake, which also included in the middle of the night. 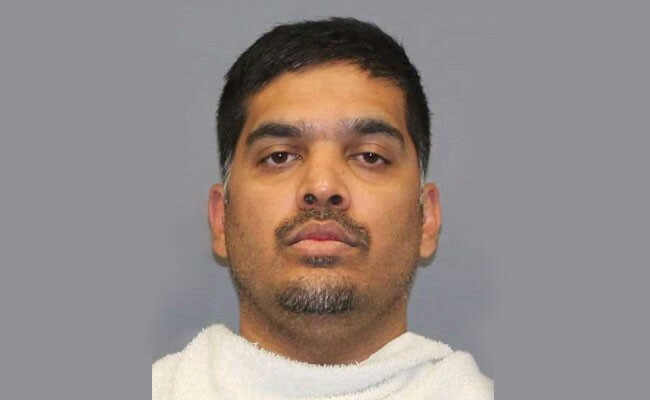 However, orphanage owner Babitha Kumari told television station WFAA that the girl had no problems and that Wesley and Sini Mathews appeared loving when they were going through the adoption process. "The child had no problem at all when she was here, neither in drinking milk or eating," Kumari said. Wesley was transferred to the Dallas County jail on Wednesday, where inmates charged with higher level felonies are often taken. Reports state that the Dallas County Sheriff's Department has placed Wesley on suicide watch. Sherin's body was found in a culvert near Spring Valley and Bowser roads on Sunday morning. The area is less than a mile from the Mathews' home. Meanwhile, Sherin's foster mother has denied any role in the child's death. Lawyers representing Sini Mathews, Michelle Nolte and Gregg Gibbs, published a statement on Wednesday saying she had denied any involvement in the death of her adoptive daughter. The lawyers, in the statement, Sini cooperated with the Richardson Police investigation into her daughter's disappearance. She was "interrogated for hours by several officers with no attorney present" a few days later, as per the statement.